More than a quarter century ago, Stephen R. Covey wrote “The 7 Habits of Highly Effective People,” a guide to getting your life in order. This month, millions of consumers will resolve to get their financial lives in order, and we consulted a number of financial experts who elaborate on five habits of financially fit consumers – those who are in control of their finances. All agree that financial fitness starts with regularly reviewing your credit report. Diane Moogalian, Vice-president of Customer Care at Equifax, says at a minimum, consumers should check their credit once a year. “For some consumers, a look at their credit report once a year, may be enough. However, for some consumers, they may want more regular visibility with their credit reports, and this can be done through regular credit monitoring,” she told ConsumerAffairs. 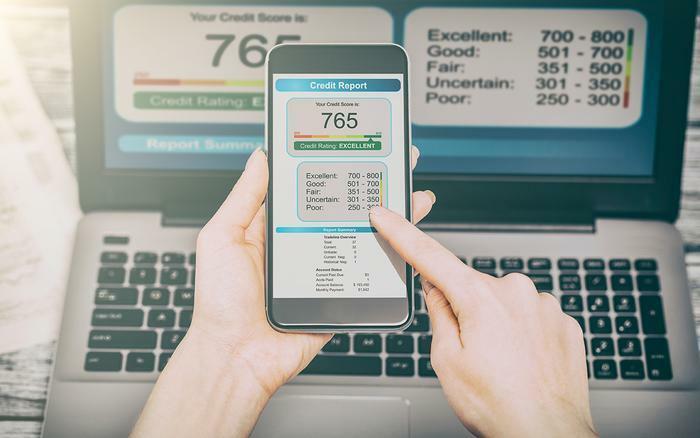 Author and financial planner Michelle Perry Higgins, principal of California Financial Advisors in San Ramon, Calif., says your credit report tells the world how you manage your financial life. Federal law allows consumers to receive copies of their credit reports from all three credit agencies at no charge. The copies are available at www.annualcreditreport.com. “Because you can request up to three per year – one from each of the three major agencies – it’s a good idea to request one every four months to keep a continuous track of your record,” said Paul Golden, a spokesman for the National Endowment for Financial Education. Once you download a report, then what? Bruce McClary, Vice-president of Communications at the National Foundation for Credit Counseling, says you need to look it over carefully. “A regular credit review helps identify reporting errors that may have an adverse impact on your credit rating, and it also helps uncover evidence of identity theft or credit fraud,” McClary said. “Catching these things quickly can make it easy to repair the damage. McClary says you should also check for accuracy of your name, social security number, address record, employment, accounts and credit inquiries. Moogalian says it is also important to check credit reports from all three agencies, because creditors and lenders do not necessarily report everything to all three national consumer credit reporting agencies. “Because consumers are entitled to receive a free credit report from each of the national consumer credit reporting agencies once a year, we think it’s a smart habit to check all three,” she said.